Leonardo Da Vinci has an Uberman fame. He painted the most acclaimed painting in history, designed war machines, perfect cities, airplanes, submarines and bridges. He discovered how human aortic valve really worked, authored one of the best medical illustrations in history, fathered modern map making… The list goes on and introducing him is not really necessary. Leonardo was a son of a notary. Because he was illegitimate, he was never sent to actual notary school and that seemed to work out in his favor. He was able to pursue his own interests and discover the world on his own terms. His father, Piero could have legitimized him and there are theories why he didn’t. One of them is that Leonardo would be a terrible notary. At age 14, Leonardo was an apprentice in Andrea del Verocchio’s workshop, where he painted, helped create fabulous shows that dazzled whole of Florence and dabbled in many other arts. One of the common exercises in Verocchio’s workshop was painting draperies over object – something Leonardo became very proficient at and in every painting there are curls, fabrics and curved surfaces. Many of the mechanical designs that he created could have been destined for theatrical shows. Something that was very popular both in Florence and in Milan, where Leonardo later moved. His move to Milan was in part motivated by his search of a benevolent patron. In Milan, Ludovico Sforza wanted to cement his grip on the throne and kept a substantial court. With the move, Leonardo was seeking to reinvent himself. He presented his abilities as an engineer first and painter last. In Milan, he met Luca Pacioli – a matematician – and a wider circle of collaborators. That circle became interested in works of Vitruvius – Roman military engineer who wrote treaties on architecture. Vitruvius argued, that buildings should keep the proportions of a human body. That idea captivated Leonardo. He started measuring tens of subjects and wrote a detailed stock of human proportion. 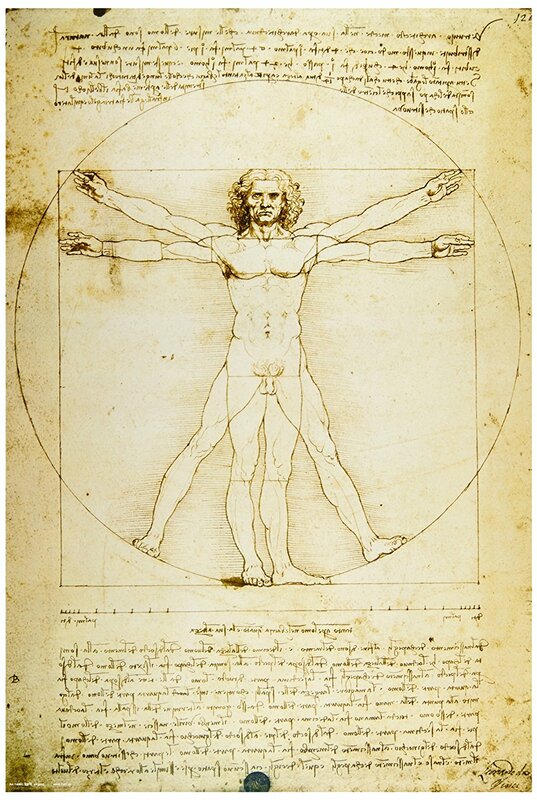 When he was done with analysis, he draw a Vitruvian Man – one of the most incredible drawings in history. In Vitruvian Man, there are hints of Leonardo’s another obsession – squaring the circle. Pi haven’t been discovered yet and Leonardo tried to find a square that has the same surface as the circle and failed. 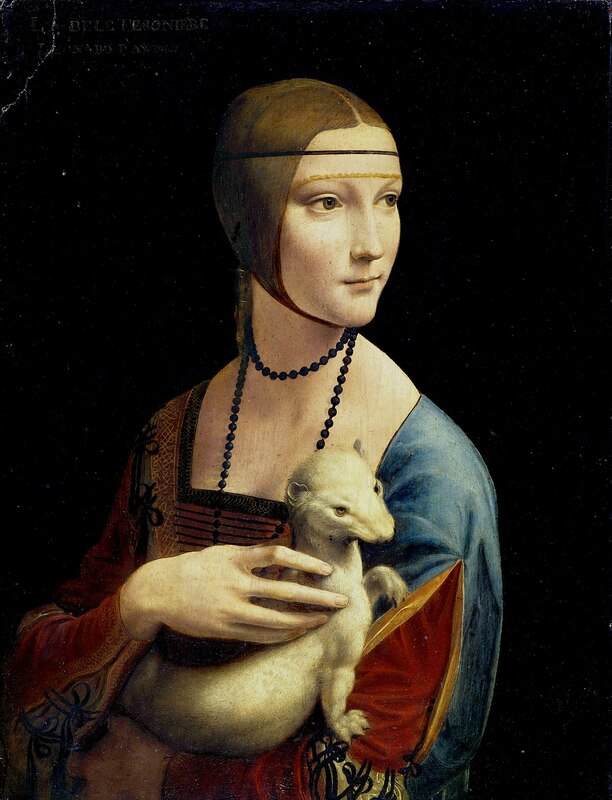 In Milan he also painted „Lady with an Ermine” – one of the most expressive paintings of the era implementing a unique concept of subjects showing emotion. Cecilia Gallerani – lady in painting was Ludovico Sforza’s lover and the piece is hanging in Cracow, Poland. The Last supper was another masterpiece he created at that time. The painting through clever tricks of perspective and his acute eye is telling a story of the moment Jesus prophecies his betrayal. Renaissance in Italy was a tumultuous time and Leonardo found himself under the wing of Cesare Borgia and Niccolo Machiavelli. Cesare was incredibly powerful, cruel and effective politician. Macchiavelli’s prince is based on him. With Borgia’s conquests, Leonardo hoped to realize his dreams of military projects. His big contribution were extremely detailed and easy to read maps. 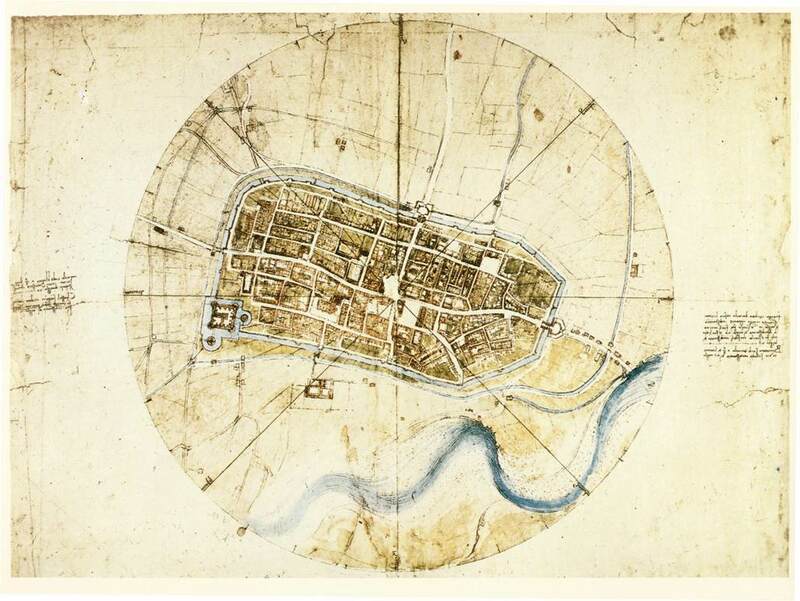 Before Leonardo, maps weren’t drawn from a bird perspective. 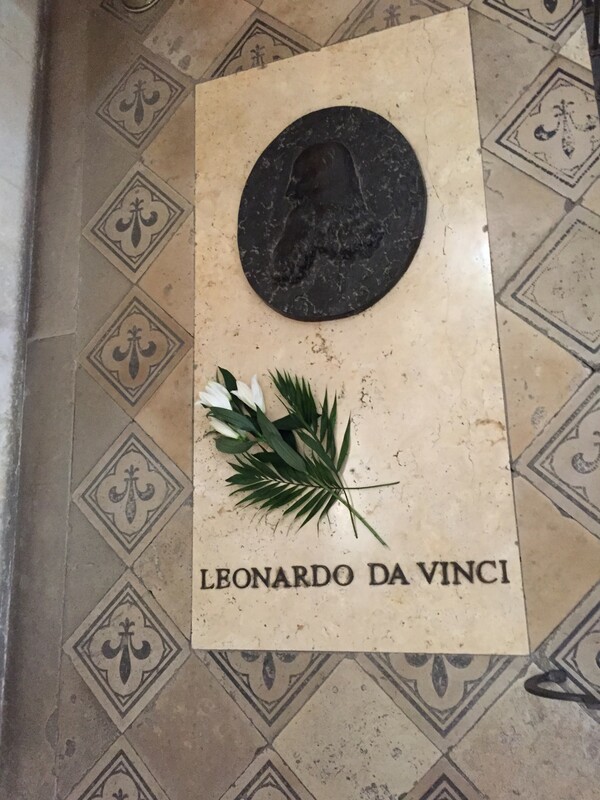 But Borgia’s cruelty was too much for Leonardo so he went back to Florence, where Michelangelo was a rising star. The had a competition to paint „Battle of Anghiari”, but neither one of them finished the mural. After Florence, he went back to Milan and later he joined the court of the French King – Francis I. 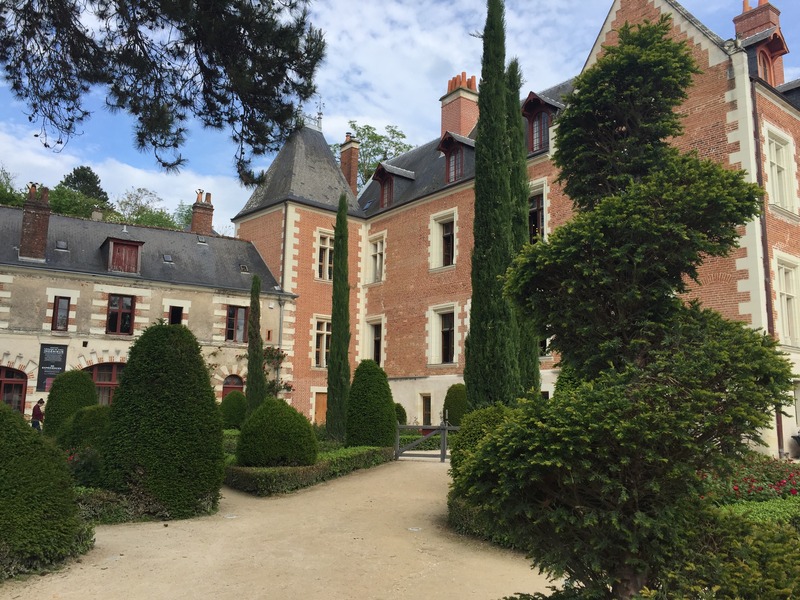 He was a real admirer of Leonardo, gave him estate in Clos-Luce, close to Amboise and a title “First Painter, Engineer, and Architect to the King,”. The relentless of his curiosity was impressive and hard to pull off, but he didn’t posses some god-like superpowers. He was a smart, curious man that worked hard on improving his understanding of the world. But how being curious has led to Mona Lisa, it had to be talent, right? You seem to underestimate the power of curiosity. He studied light and reflection and stumbled upon lead white undercoating that can reflect light through translucent layers of paintings. His art not only looks 3d, it really is. All the little tricks that come together in this masterpiece are a result of a passionately curious mind who worked to discover inner working of the world and applied the findings in this painting. He left impressive amount of things unfinished. Battle of Anghiari, treaties on architecture, perfect city, anatomy and water. Once he understood how something worked, he moved on instead of investing effort into disseminating his findings. World could have been much further along if he were to share his understanding of it. Many think he was wasting time. That the tangents he went on were hurting his productiivity. Like Thomas edison, Leonardo’s biggest drive was curiosity. Once that was satisfied, he had no big desire to make business work, fulfill commissions on his masterpieces or to deal with uninteresting minutiae. My immediate takeaway on this is that Inventor can’t be a businessman. It’s just an issue of optimizing function. If you prioritize curiosity over business workings, you will understandably let go of the „good deal” in favor of „interesting thing”. But what about Elon Musk? Surely he is an inventor! Ahh, the good ol’ halo effect. Elon Musk deals with technology and is immensely successful, hence he is an inventor! No, he is not. Elon is VERY impressive person, but his impressive track record and what he is doing right now comes from focus and making it a great business. For Elon, everything is means to an end – that end being saving human race. I would say Elon is more impressive than Leonardo, but that is a topic for another post. Elon is businessman, hustler, manager. He makes things work and he is good at it. Leonardo was an observator, recipient, he found ways to marry different branches of knowledge and gain insights. But once he found out, he had no desire to apply it. He moved on because world has so much more to offer. ability to make connections across disciplines—arts and sciences, humanities and technology—is a key to innovation, imagination, and genius. I did learn from Leonardo how a desire to marvel about the world that we encounter each day can make each moment of our lives richer. Leonardo’s relentless curiosity and experimentation should remind us of the importance of instilling, in both ourselves and our children, not just received knowledge but a willingness to question it—to be imaginative and, like talented misfits and rebels in any era, to think different. The town of Vinci and the church where Leonardo was baptized. His lack of reverence for authority and his willingness to challenge received wisdom would lead him to craft an empirical approach for understanding nature that foreshadowed the scientific method developed more than a century later by Bacon and Galileo. The painted scenery and backdrops had to be unified with the three-dimensional stage settings, props, moving objects, and actors. He was a genius undisciplined by diligence. Leonardo da Vinci’s entrée into the court of Ludovico Sforza came not as an architect or engineer but as a producer of pageants. Applying this analogy to the design of temples, Vitruvius decreed that the layout should reflect the proportions of a human body, as if the body were laid out flat on its back upon the geometric forms of the floor plan. Even though it was typical of him, we still should marvel that he would decide that before sculpting a horse he had to dissect one. The cannons would end up doing little good, for the French would easily conquer Milan in 1499. And when they did, the French archers used Leonardo’s huge clay model for target practice, destroying it. “He who has access to the fountain does not go to the water-jar,” he wrote. his uncanny abilities to engage in the dialogue between experience and theory made him a prime example of how acute observations, fanatic curiosity, experimental testing, a willingness to question dogma, and the ability to discern patterns across disciplines can lead to great leaps in human understanding. Let’s pause to marvel at Leonardo walking out in the evening, no doubt dandily dressed, standing at the edge of a moat, intensely watching the motions of each of the four wings of a dragonfly. He compared it to looking at the page of a book, which is meaningless when taken in as a whole and instead needs to be looked at word by word. But for all the beauty of his art and all the ingenuity of his designs, he was never able to create a self-propelled human flying machine. To be fair, after five hundred years nobody else has either. A major enterprise of the late Renaissance was finding a way to equalize the power of an unwinding spring. Leonardo also invented a machine designed to grind needles, which would have been a valuable contribution to the textile industries of Italy. Coming up with the conception was enough for him. His sixty illustrations for Pacioli were the only drawings he published during his lifetime. 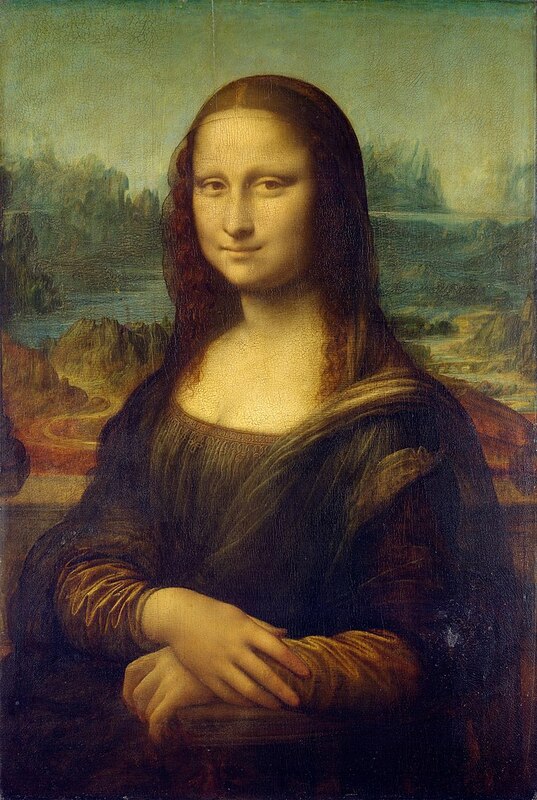 In popular lore, including in Dan Brown’s The Da Vinci Code, the golden ratio is found throughout Leonardo’s art.11 If so, it is doubtful it was intentional. These obsessions led Leonardo to an ancient riddle described by Vitruvius, Euripides, and others. Faced with a plague in the fifth century BC, the citizens of Delos consulted the oracle of Delphi. They were told that the plague would end if they found a mathematical way to precisely double the size of the altar to Apollo, which was shaped as a cube. When he moved to Milan, he discovered that the study of anatomy there was pursued primarily by medical scholars rather than by artists. If there were not so much else to remember him for, Leonardo could have been celebrated as a pioneer of dentistry. he became the first person in history to describe fully the human dental elements, including a depiction of the roots that is almost perfect. Appended is a note about his experience pithing a frog, the first scientist to record doing what is now a staple of biology classes. An object will display the greatest difference of light and shade when it is seen in the strongest light. . . But this should not be much used in painting, because the works would be crude and ungraceful. Lady with an Ermine, Cecilia Gallerani. He came to understand that the use of shadows, not lines, was the secret to modeling three-dimensional objects on a two-dimensional surface. Leonardo’s insistence that all boundaries, both in nature and in art, are blurred led him to become the pioneer of sfumato, the technique of using hazy and smoky outlines such as those so notable in the Mona Lisa. One experiment he did, which was drawn from the work of the eleventh-century Arab mathematician Alhazen, was to move a needle closer and closer to one eye. As it gets near, it does not completely block the vision from the eye, as it would if sight were processed in only a single point on the retina. and Leonardo in his notebooks recorded a variety of them. He had learned how much could be communicated by gestures by watching Cristoforo de’ Predis, the deaf brother of his painting partners in Milan. Gestures were also important to the monks who ate in the Santa Maria delle Grazie dining hall because they were obliged to observe silence many hours of the day, including at most meals. The day after his arrival, the king went to see The Last Supper, and he even asked whether it might be possible to cart it back to France. It’s reassuring to discover that Leonardo spent as much on books as he did on clothes. the notoriously beautiful and evil Lucrezia Borgia, who was married to Isabella’s brother. Ideas for building better wheelbarrows was a topic he had covered in one of his draft treatises on mechanics. For three months during the winter of 1502–3, as if in a historical fantasy movie, three of the most fascinating figures of the Renaissance—a brutal and power-crazed son of a pope, a sly and amoral writer-diplomat, and a dazzling painter yearning to be an engineer—were holed up in a tiny fortified walled town that was approximately five blocks wide and eight blocks long. 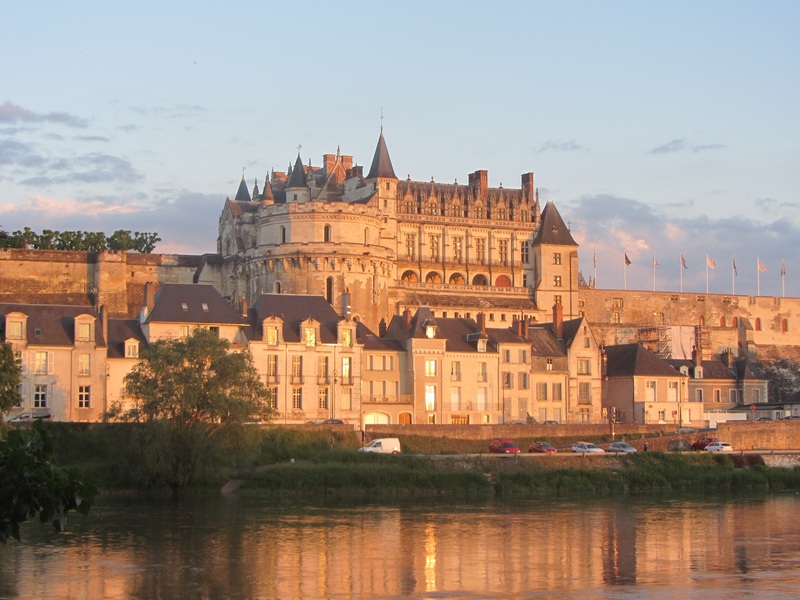 And the foremost patron there was the one who loved Leonardo the most, Charles d’Amboise, the French royal governor who had written a flowery letter reminding the Florentines how brilliant their native son was. describe “the jaw of the crocodile.” Once again, if we follow his curiosity, rather than merely be amused by it, we can see that he was on to an important topic. So here is another secret to Leonardo’s unique ability to paint a facial expression: he is probably the only artist in history ever to dissect with his own hands the face of a human and that of a horse to see if the muscles that move human lips are the same ones that can raise the nostrils of the nose. His genius and creativity had always come from proceeding without preconceptions. even though calculus had not yet been invented, he seemed to sense the need for such a mathematics of continuous quantities. That willingness to surrender preconceptions was key to his creativity. Il sole nó si muóve. The sun does not move. These words of Leonardo are written in unusually large letters on the top left of one of his notebook pages that is filled with geometric sketches, mathematical transformations, a cross section of the brain, a drawing of the male urinary tract, and doodles of his old warrior. When the British needed to contact their allies in the French Resistance during World War II, they used a code phrase: La Joconde garde un sourire. The Mona Lisa keeps her smile. Like Vitruvian Man standing in the square of the earth and the circle of the heavens, Lisa sitting on her balcony against the backdrop of geological eons is Leonardo’s profound meditation on what it means to be human. And what about all of the scholars and critics over the years who despaired that Leonardo squandered too much time immersed in studying optics and anatomy and the patterns of the cosmos? The Mona Lisa answers them with a smile. As he knew, the outlines of reality are inherently blurry, leaving a hint of uncertainty that we should embrace. He drilled down for the pure joy of geeking out. What I understood from the book was, that it really is important to stop and marvel at everyday life, which can be very profound. Proust was very sick, and didn’t leave his home much and was considered a failure by his family. Later, when his work was acclaimed and people were trying to summarize his work. Even contests were held to summarize it in 1 minute. Whlch was quite ridiculous because that was precisely beside the point of the main message in the book. Alain de Botton considers himself a ‚Äěpractical philosopher‚ÄĚ. He is on a mission to make philosophy answer practical questions again, instead of debating the meanings of words.